The mission of the Union School District, in harmony with our community, is to educate and empower students to become continuous learners in an environment which ensures that each student gains knowledge and skills, self-motivation and related positive attitudes necessary to compete equitably with peers locally and globally towards meaningful and productive lives. Due to security updates within Union School District, visitors, including but not limited to parents, friends, and family members, must be screened by our School Police Officers prior to gaining access to the school interior. In some instances, permission for interior school access may be denied. If interior school access is granted, individuals will be required to sign in and follow all School Police Officer instructions while on campus. The safety of our students is of utmost importance to the District and we ask for your cooperation with these procedures. The busing changes which took place on March 4th, 2019 will remain in effect for the remainder of the 2018-2019 School Year. I apologize for any inconvenience that this may cause. Thank you for your cooperation and flexibility. The Blessing Kids Project is a program at Sligo and Rimersburg Elementary School for students in grades K-6 that provides a weekend supply of nutritious snacks and food to students in need of extra nourishment over the weekend. Local churches within the Rimersburg and Sligo areas as well as local businesses, organizations and individual community members generously donate items. Food items will be sent home in a disposable bag with students on the 2 nd and 4 th Friday of each month. Please return this form if you would like your child added to our Blessing Kids Project list and include the names of any other school age students in grade K-6 that reside in your home. Bags will be sent home Friday, October 12 th for the first time. If you have any questions about the Blessing Kids Project, please contact me at 814-473-3989 Ext. 2. 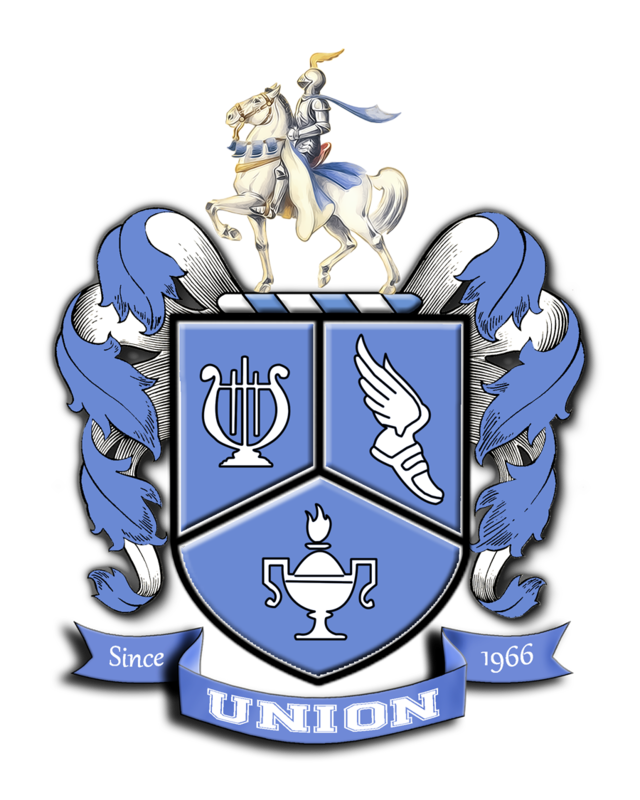 Union School District is conducting a survey to determine the number of children eligible to enter kindergarten at the Sligo Elementary School for the 2019–2020 school year. A Parent Orientation meeting will be held on March 20, 2019 at 6:30 p.m. for parents and guardians at the Sligo Elementary School. The session will be an exchange of information between school and home. Parents will have an opportunity to meet the principal, school nurse, kindergarten teachers, school psychologist, food service director, and transportation director. Parents may also schedule an appointment for the screening process which will occur on Thursday, April 25, 2019 and Friday, April 26, 2019. Remember, if your son/daughter is now in kindergarten, you need not register him/her for first grade. All Immunizations must be up to date. If you have any questions or are in need of a survey form, please contact Union School District Enrollment Office at (814)473-3121 ext. 1161.